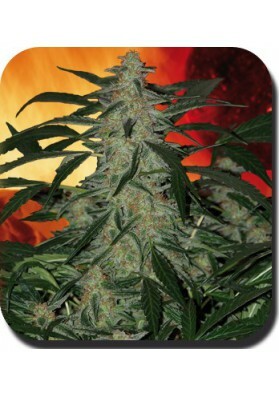 To enter our store and buy high-yielder marijuana seeds click on the text links, separate sections of automatic and feminized varieties. The yield of a marijuana plant depends on several factors, all of these have a different role during its cultivation. It is therefore hard to value and recommend since each crop and grower is a unique and specific world. 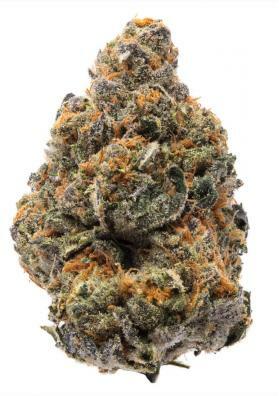 Nonetheless and within the experience of growers in all these years we have seen that some specimens have better production on average, being those strains considered to be super productive. 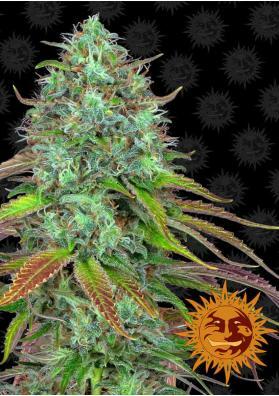 Get access to our links to buy productive marijuana seeds.